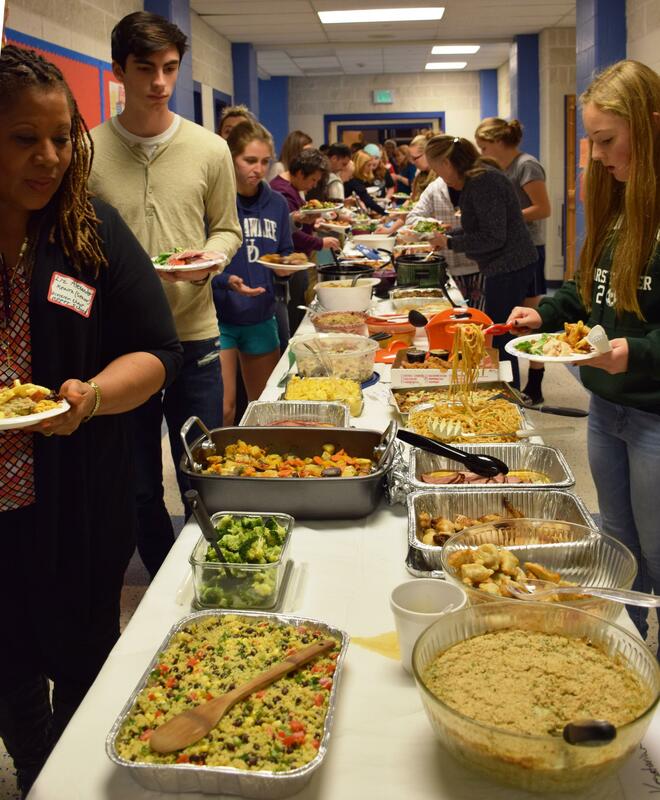 Join us for Doane Stuart’s Traditional Thanksgiving Potluck Dinner Friday, November 16, 2018. Gather with family and friends, and welcome the warmth of the holiday season @ 5:30 PM in the commons. After dinner, enjoy the Drama Club & Theater Program Performance of Cinderella at 7:00 PM. This is a family-friendly performance for all ages. STAY TUNED AND CHECK YOUR INBOX FOR INFORMATION ABOUT HOW TO RSVP, VOLUNTEER OPPORTUNITIES AND OTHER IMPORTANT INFORMATION ABOUT THE POTLUCK!